Since its creation, the main aim of the Consorcio del Jamón Serrano Español has been to offer the consumer genuine cured ham from Spain. Our commitment to quality and consumer satisfaction can be seen in our strict regulations regarding the product, continuous audits, inspections, thorough quality control and selection of each piece individually, allowing us to guarantee the quality and exclusivity of our genuine cured ham from Spain, identified by our Consorcio Serrano seal of quality. Our Consorcio Serrano seal of quality guarantees a traditional, unique cured ham that is always prepared in Spain, with a taste and texture that makes it different from the rest of the cured hams that can be found on the market. The Quality Control Department of the Consorcio del Jamón Serrano Español, via quality control and selection piece by piece, seeks to provide the consumer with the guarantee of a product that not only is of high quality but is also homogeneous; with a unique texture, smell and taste identifying genuine Spanish cured ham that remains constant over time in different markets. Regular, systematic quality control is comprised of the 3 crucial factors in the preparation of the cured ham: the production plants, production process and final product. Thus, via continuous inspections and audits, each production plant is strictly assessed in order to verify that they comply with optimum hygiene standards. At the same time, control of the raw materials, the manufacturing process and the most significant part, the finished product, is carried out. 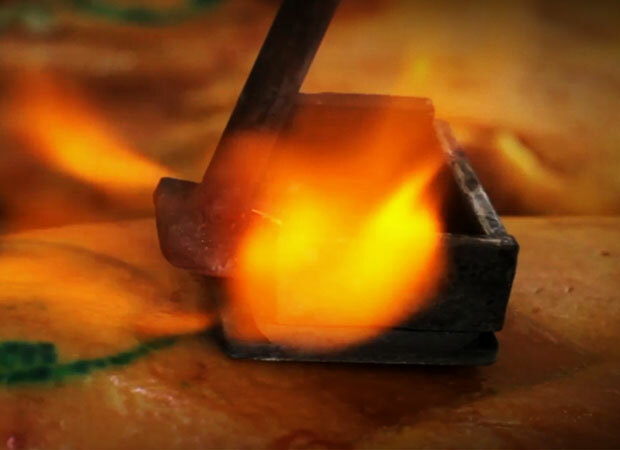 Compliance with the quality standard of the Consorcio del Jamón Serrano Español. The production process takes place exclusively in Spain. European TSG certification, which protects the “Jamón Serrano” designation. Average maturation of 12 months. Minimum maturation time: 10.5 months = 45 weeks). Control of the facilities by periodic inspections and audits of the process and product at every production plant. Quality guarantee on each piece using a numbered control label. 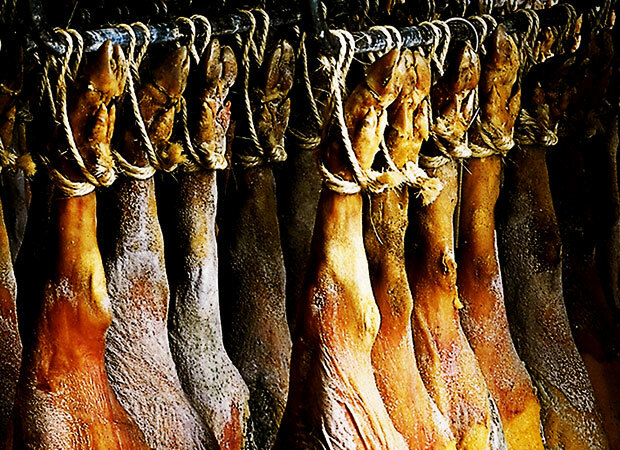 Tradition and authenticity: Cured ham is an essential part of Spanish gastronomy and Spanish culture itself. 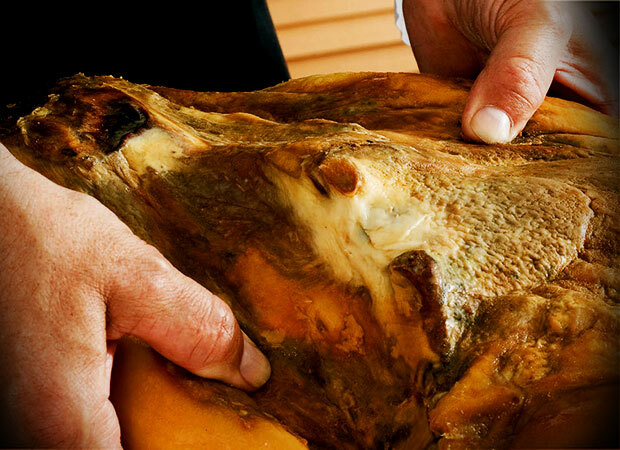 Know-how: A result of the experience gained over the centuries from the best Serrano ham experts. 100% Spanish product: Product made in Spain and always guaranteed to contain 100% Spanish raw material. Selection: We select the hams one by one. Only the best Serrano ham can be marketed as Consorcio Serrano ham. Quality control: An annual audit of all our partner factories together with continuous inspection throughout the maturing process are the guarantee of the quality of Consorcio cured hams. 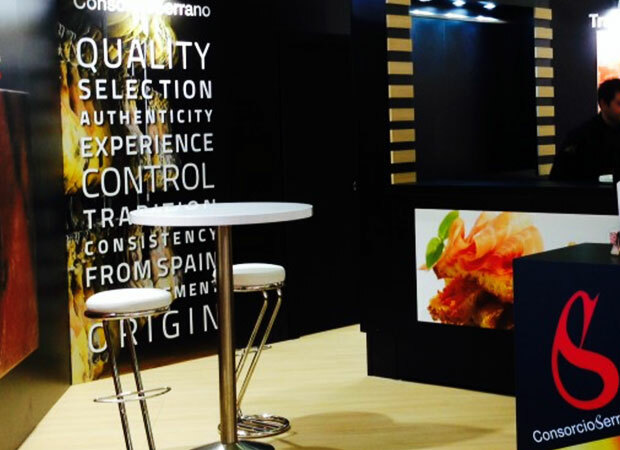 Experience: With more than 20 years promoting the export of high-quality Consorcio Serrano Ham to more than 80 countries and putting importers, wholesalers, and food and beverage distributors into contact with brands associated with the Consorcio. Support: The best ham producers in Spain belong to the Consorcio del Jamón Serrano Español, all of whom are duly certified. Independent: The Consorcio del Jamón Serrano Español is a completely independent entity, meaning that it governs its own control processes and decision making. 2. The logo of the Consorcio del Jamón Serrano Español. 3. The numbered control label. 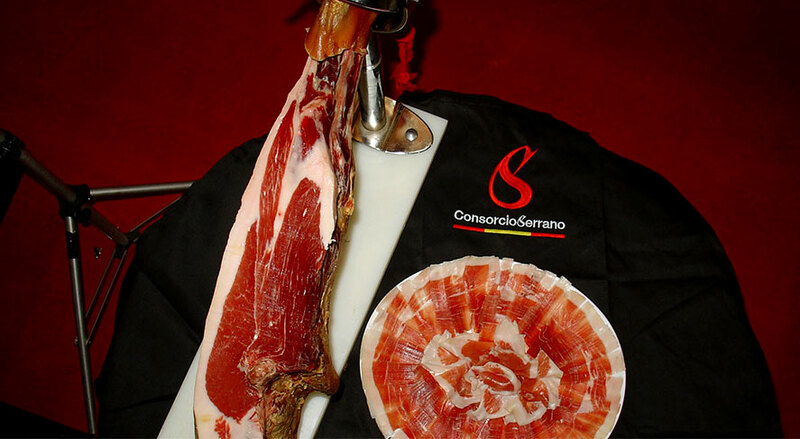 Only a limited amount of Spanish Serrano Hams are worthy of the Consorcio Serrano Quality Seal.